In both professional and academic fields, there is increasing interest in the way in which white-collar workers engage with institutions and networks which are complex social constructions. 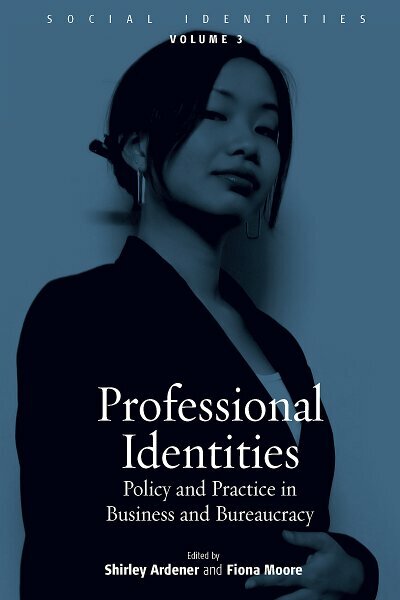 Covering a wide variety of countries and types of organization, this volume examines the diverse ways in which individuals’ ethnic, gender, corporate and professional identities interact. This book brings together fields often viewed in isolation: ethnographies of groups traditionally studied by anthropologists in new organisational contexts, and examinations of the role of identity in corporate life, opening up new perspectives on central areas of contemporary human activity. It will be of great interest to those concerned with practical management of institutions, as well as those of us who find ourselves working within them. Shirley Ardener, a well-published social anthropologist, is a Senior Associate of Queen Elizabeth House, Oxford University. She was the founding director of the Centre for Cross-Cultural Research on Women, now the International Gender Studies Centre, of which she remains an active honorary member. Fiona Moore is a Lecturer in International Human Resource Management at Royal Holloway, University of London, and also a member of the International Gender Studies Centre at Queen Elizabeth House.